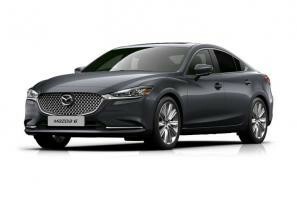 Mazda car leasing and contract hire. 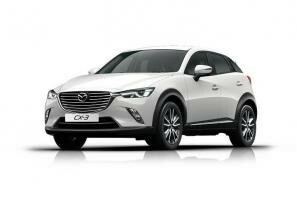 At CarLeasing.co.uk, we aim to bring you the best Mazda leasing deals across all models available. The name Mazda is said to be associated with Ahura Mazda, the God of Light, which they hoped would brighten the image of compact vehicles. In their early days, Mazda became popular for their Kei trucks and have since become recognised for their versatile and trustworthy compact cars, showing truth to their name. Browse our range below and choose from a selection of options, including insurance or maintenance packages for added peace of mind. 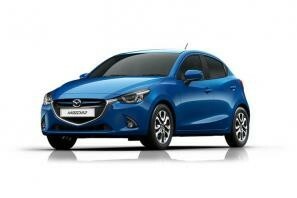 Our latest Mazda leasing deals. 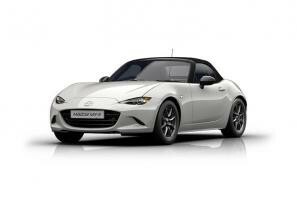 Click the links below to view our latest Mazda car leasing deals. 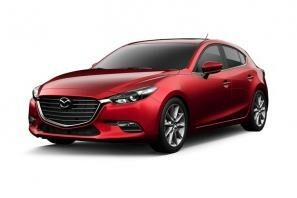 3 reasons to lease your next Mazda from us. 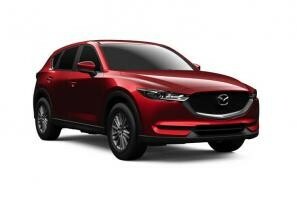 We deliver your brand new Mazda vehicle for no additional cost.